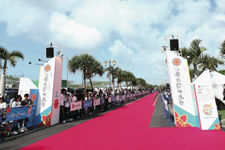 The third annual Okinawa International Film Festival will celebrate with the official ceremony of “Red Carpet”, “Opening Ceremony” and “Closing Ceremony”. 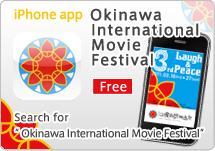 The Red Carpet will be held on Tuesday March 22 at the Okinawa Convention Center. 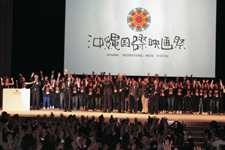 The Closing Ceremony is scheduled for Sunday March 27, the final day of the festival, at the main venue where screen 1 is located. 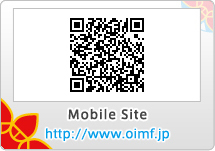 Once again, the closing ceremony will be featured by awarding of each of the shows, Laugh category, Peace category and Golden Shiisa Award which stand as the jury's special award.